YouTube has just announced that it will offer a pilot program for a ‘small group of partners’ to offer a subscription service that starts at $.99 a month. The program will expand outwards from there. YouTube says that of the over 1M channels generating cash on YouTube, one of the most frequent requests has been ‘more flexibility in monetizing and distributing content’, which is what this new program is about. 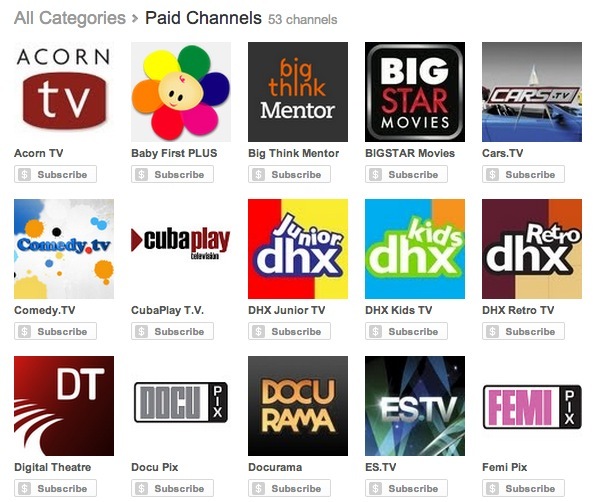 Beginning today, a group of early test channels will start to offer paid channels beginning at a buck a month. Every channel will have a 14-day trial and some will offer discounts if you pre-pay for a year. Sesame Street is among those that will be offering free channels and UFC is also a tester. You can only subscribe to paid channels on the desktop for now, but YouTube says that will be coming to mobile later. For now, you can still watch subscribed shows on every platform. YouTube says that this is ‘just the beginning’ and that the paid channels will be rolled out over the coming weeks as something that ‘qualifying partners’ can toggle on themselves. Here’s a full list of the current paid channels. For now, UFC, National Geographic, Sesame Street and Jim Henson are among the flagships. The paid channel program sign up form is located here. So far, the mix of channels is heavily kid oriented, which makes a lot of sense. Full episode content of kids shows is hard to find on tablets like the iPad, which are very kid friendly. I would personally welcome a Disney Junior subscription channel with full episodes of some of those shows, for instance. Currently, you can only catch one or two full ones in the app and the others are bootleg copies all over YouTube. While the subscription model won’t be right for every channel, it does open up a new source of revenue for big YouTube partners aside from ads. It also encourages those partners to seek addition revenue streams within YouTube, rather than from without. 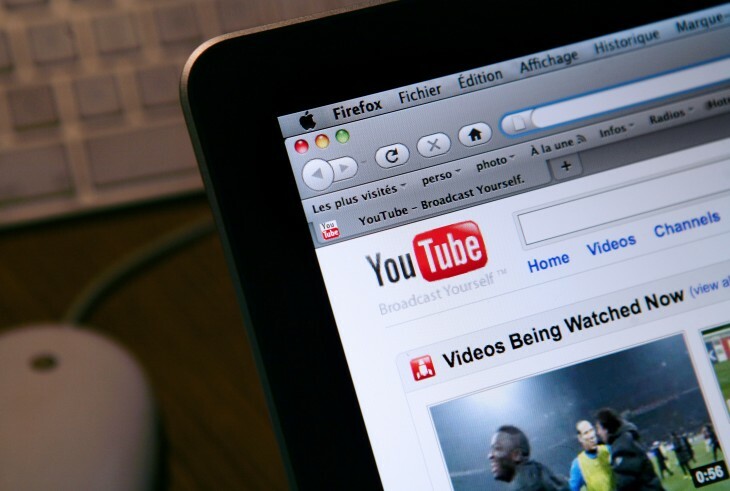 YouTube has built its partner program up over several years, offering courses in maximizing content and taking advantage of its shift towards a channel model. This addition is just one more stepping stone in the effort to make YouTube a viable place to make money and therefore more attractive to individual creators and broadcast media looking to serve up back catalogs alike.